It’s that time of the week again, for you to catch up on new recipes and fun conversations. 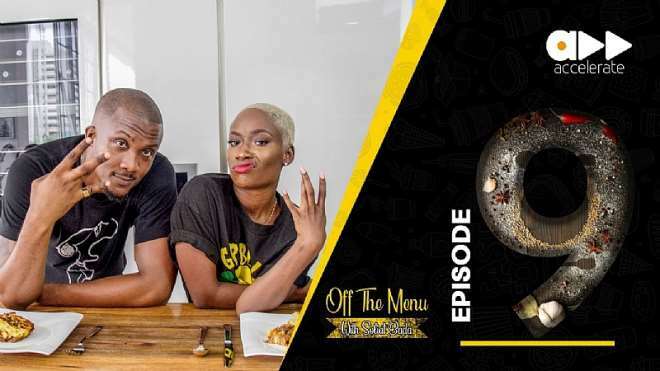 On this episode of Off the Menu, we have Tec, one half of the rap group; Show Dem Camp; throwing it down in the kitchen with host, Soliat Bada. The pair cooked the British classic; Shephard’s pie; one of the hip-hop star’s favorite dishes from his days in the UK. Tec gets into it as he shares his worst dinner date experience and even declares himself Soliat’s official love doctor.